In his last year, while living with his own tragic story of terminal cancer, singer Gord Downie was consumed by another. 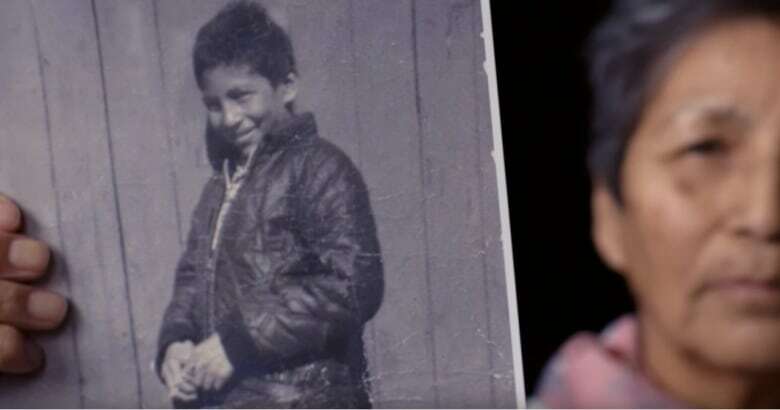 He was transfixed by Chanie Wenjack, a 12-year-old Anishinaabe residential school student who died of hunger and exhaustion while trying to walk 600 km home to his family. In his last year, while living with his own tragic story, Gord Downie was consumed by another. Chanie Wenjack, a 12-year-old Anishinaabe boy, ran away from a residential school in northern Ontario 52 years ago. He died of hunger and exhaustion trying to walk 600 kilometres home to the family he was taken from. It's a story that gripped Downie, even as he struggled with the brain tumour that was killing him. "His main focus was the release of Secret Path," says Gord's brother, Patrick Downie. "This is not to take away from anything he did on that farewell tour with the [Tragically] Hip, but this is what he really wanted to see to the end. The Secret Path and getting it out there ... It really was his biggest wish." 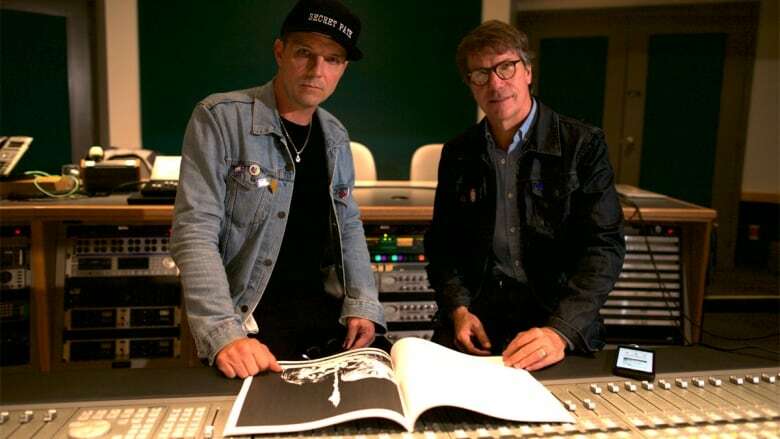 Now, nearly a year after Gord Downie's death, his brothers Patrick and Mike are premiering a new CBC documentary they've produced — Finding The Secret Path. Finding the Secret Path premieres Friday, Oct. 12 at 9 p.m. on CBC Television (9:30 NT), on the CBC TV streaming app and cbc.ca/watch. An encore broadcast of the documentary will air on CBC News Network on Oct. 14 at 8 p.m. ET. "It's such a simple story, that's part of its grasp," says Mike. "It takes ahold of you. "It certainly took ahold of Gord, I think, because it's just so simple — a boy trying to get home. The more you dig, the more you get into it, the more awful it becomes and you start to realize what was going on for so many kids." As soon as Mike told his brother about Chanie's story, he says Gord was transfixed and made it his purpose to bring it to Canadians. Mike says it was partly out of a sense of guilt, partly out of shame, but mainly because, like him, there were so many people in Canada that didn't know the dark history of residential schools. "Gord and I, we knew so little about residential schools," Mike says. "I really didn't know anything about them, to my shame. And I think at that time our feeling was, if we knew so little about something like this, like wow, there must be millions of Canadians who have no idea." It was a moment that helped Gord finally get at something that had been nagging at him for years. "Growing up, he always felt that there was something missing," says Mike. "That there wasn't a whole country, you know, we hadn't figured out what that missing piece was. And for him that missing piece became very obvious. "Then for him to say, 'Look at this, this is our country too. It's not very pleasant, but don't look away,' you know?" Mike says he hopes the film makes it clear that this idea, "meant a lot to this guy, he wasn't chasing causes around, this was really important. He saw it as something that I think made sense to him as his life was coming to an end." 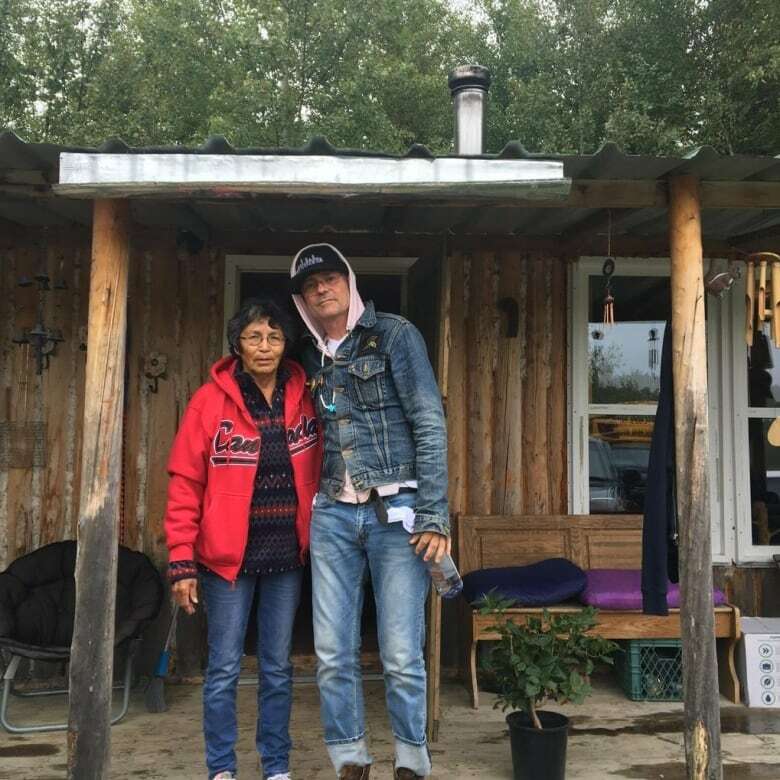 The Secret Path began as 10 poems that Gord Downie wrote as he grappled with Chanie's story. Written entirely in the first person, Downie tried to feel what Chanie Wenjack was feeling on his journey from moment he was taken away from his family, to his lonely death. "I think he really tried to put himself in those shoes and imagine what that was like," Mike says. "For Gord, his way of experiencing the world is to write about it. When you hear the songs, clearly it was affecting him. He clearly was so taken with it and couldn't let it go." Now that he's gone, "letting go" is something that Gord Downie's brothers are also struggling with. Making the documentary has been a welcome distraction for Mike, and a painful reminder for Patrick. "In many ways, Mike is in the trenches, and I think that's really helped him cope with the pain. To get in there in the way Gord would, just to kind of work your way through it and stay active," Patrick explains when asked how difficult it's been to see all those moments with Gord again in the documentary. "For me, it's not as easy. I see stuff and I …," Patrick says, taking a moment to collect himself before continuing his thought. "You know, I feel enough pain without having to go back and see some of the images, or hear the music and things like that. It's not easy and, what can you say, there's a lot of pain without really going back and digging it up." The emotional strength that Patrick and Mike have shown is inspiring, but they add that they're driven to keep their brother's legacy alive with projects like Finding the Secret Path because of what it means to others. "That's kind of our job, to make sure that it's in place going forward, because I do think that he had an oversized impact on this country. And I'd hate for that to go away, especially with something that's so important, was so important to him. It's so important to the country that we get this right."